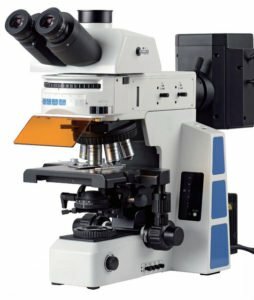 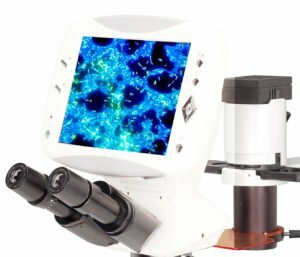 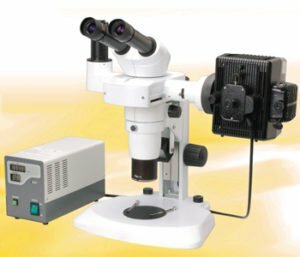 BIOIMAGER’s upright fluorescence microscopes are offered with LED, HBO or Xenon illumination, includes GFP and RFP filters with optional filters from UV to far red. 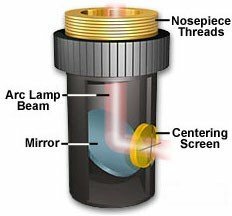 It can include plan apo lenses. 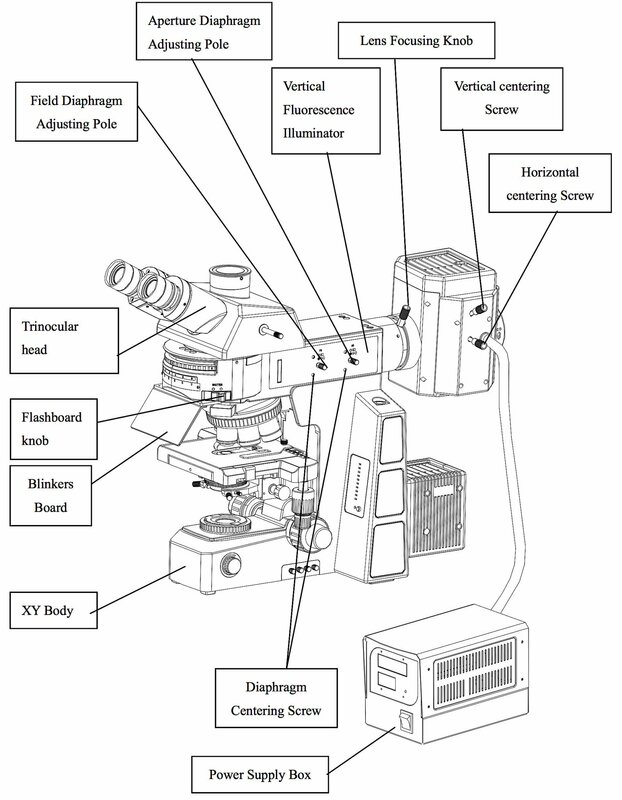 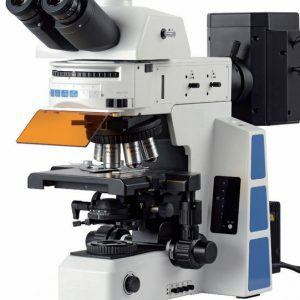 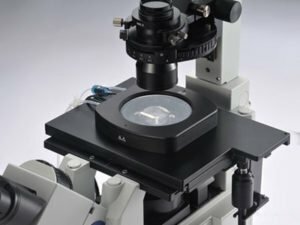 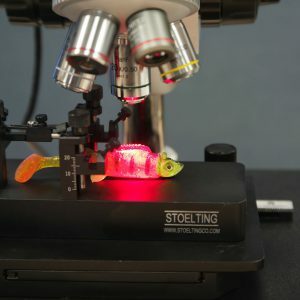 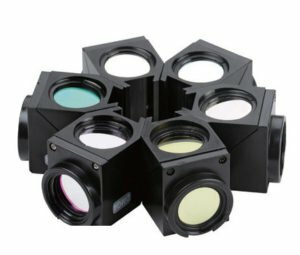 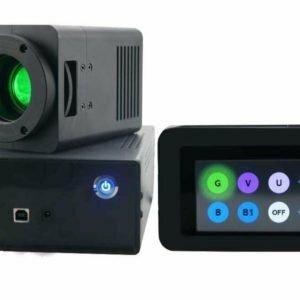 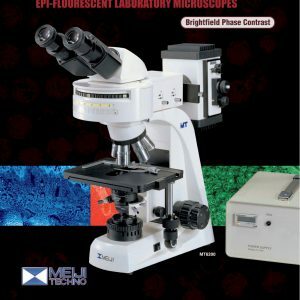 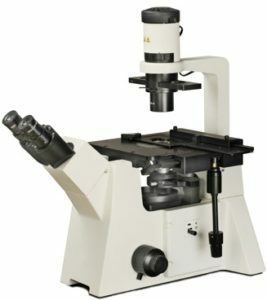 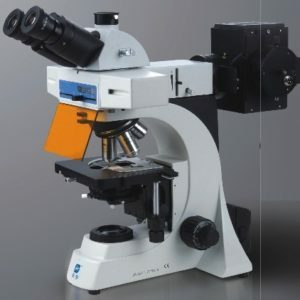 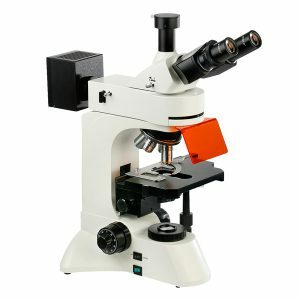 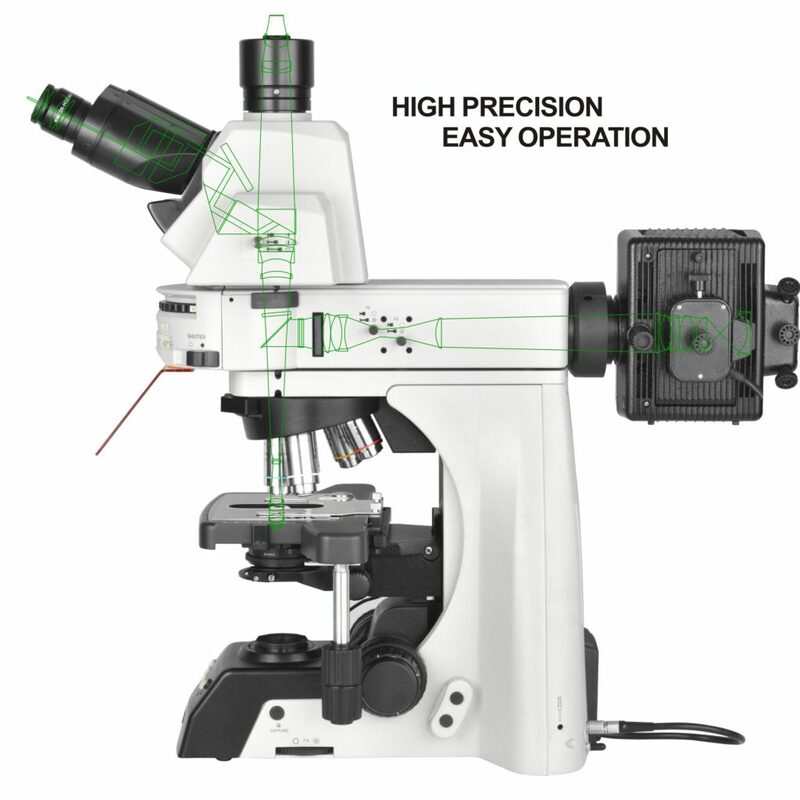 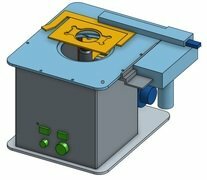 We also offer motorized focus; Automatic Brightness Control System; LED Fluorescence Attachment; Quintuple nosepiece (Optional: sextuple or motorized with DIC slot); Objective Lenses: IOS Plan; (Optional: Semi-Apo Fluor E-Plan or high grade); Standard Stage; Optional: Belt drive, Ceramic, Motorized.